I am asking you to please get your tickets for the Kootenay Ice game on February 1st. 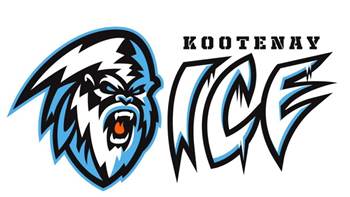 We all know that the Kootenay Ice have had a trying season and in the middle of it are young men aged 16-19, persevering through a discouraging time. Filling the seats and cheering them on is a great expression of encouragement. 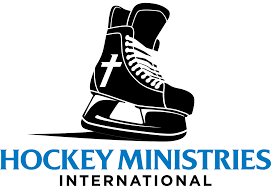 After the game I will be interviewing one of the Kootenay ICE players in regards to their faith journey and hockey. 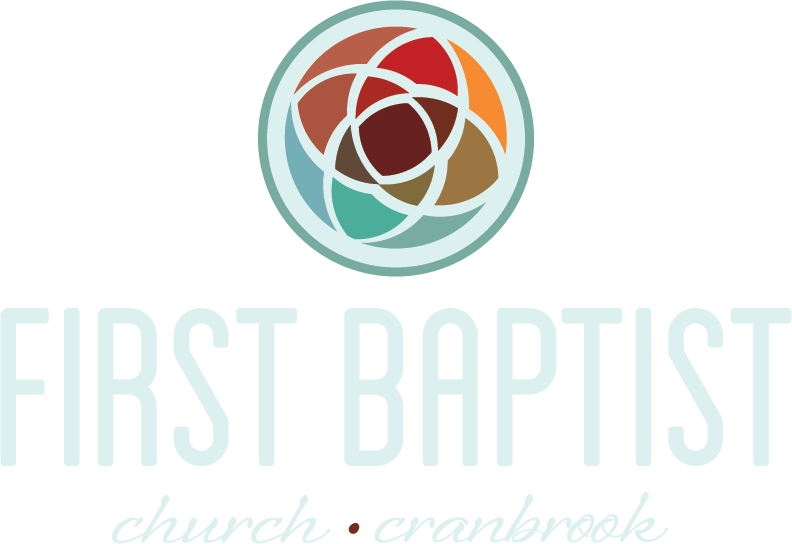 Tickets for the event are $7 for child or youth, and $18 for adults. There will be some great door prizes. Please see me after church today or on the 27th, or contact the office to secure your tickets.